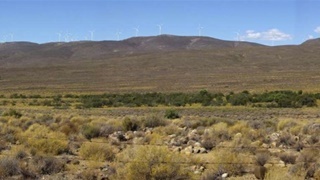 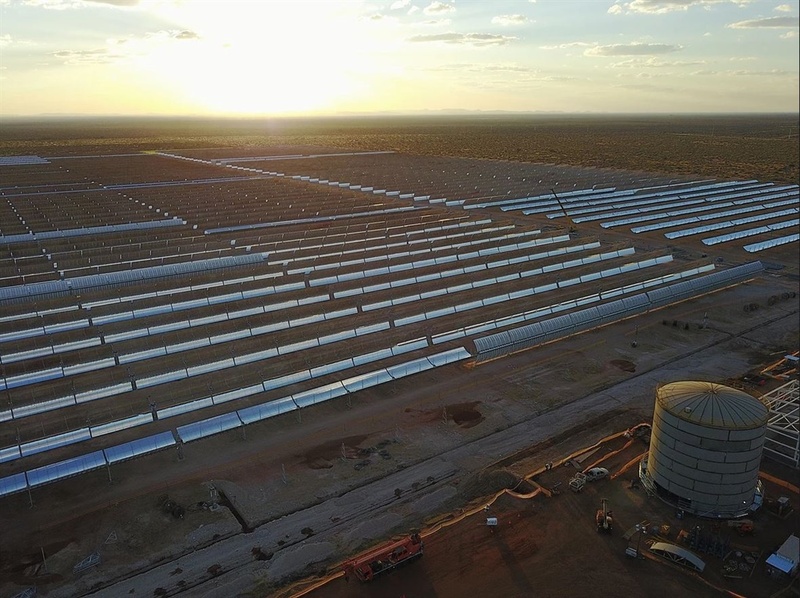 The Kalahari Desert's Kathu Solar Park will start commercial operation next year. 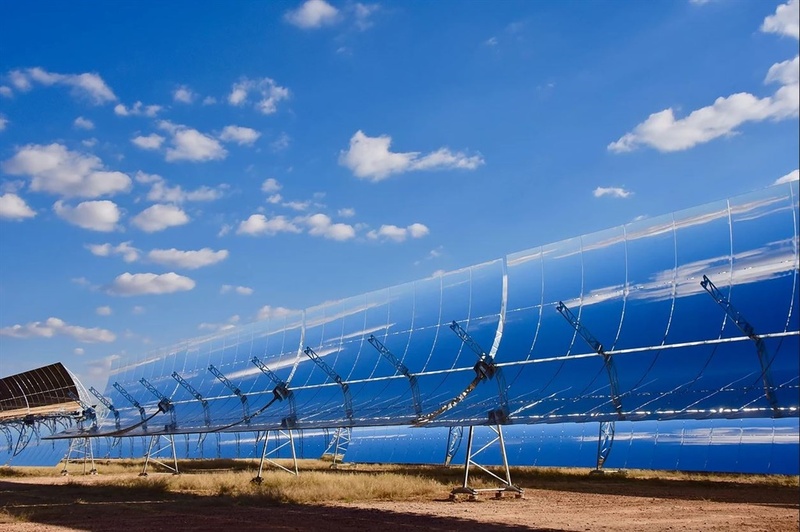 This concentrated solar power plant is due to pump 100MW into South Africa's electricity grid. 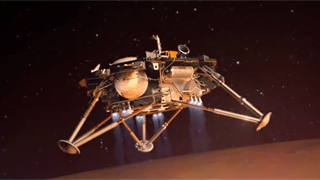 It can can keep up its contribution at night and when the sun isn't out, thanks to 4.5 hours of thermal storage in molten salt. 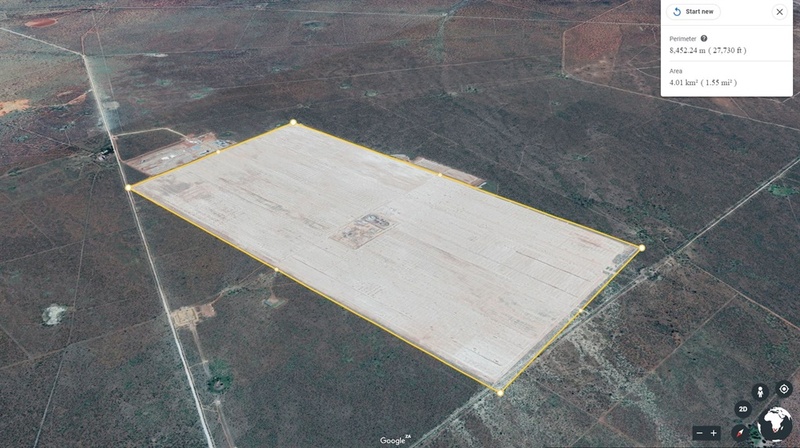 Kathu is a massive 4.5km2 concentrated solar power plant, with the ability to pump electricity into the national grid even when the sun isn't out.